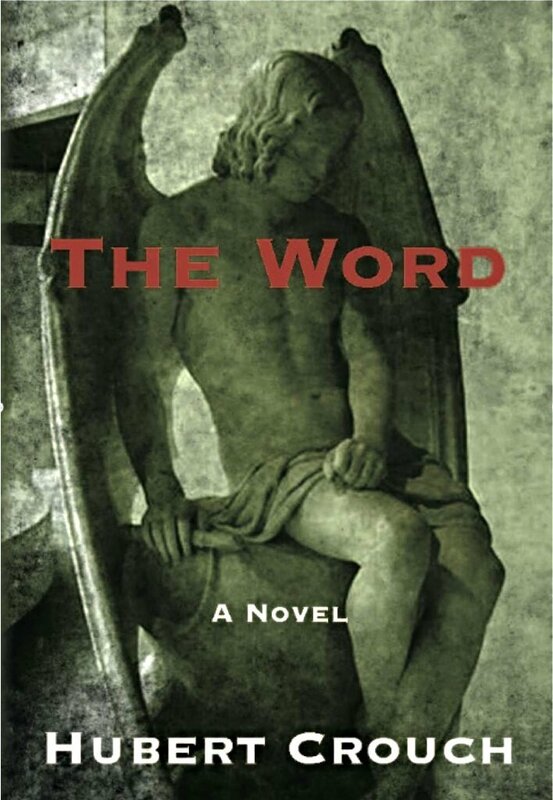 The Word is a fast-paced, well-packed legal thriller and, although this is the second book in the Jace Forman series, I felt at no disadvantage of not having read the first. Jace Forman is a successful lawyer with his own firm and a complicated private life, he is retained by a couple who lost their Second Lieutenant daughter in Afghanistan after they are cruelly taunted by a group of protesters belonging to a religious sect known as the Brimstone Bible Church on the way to their daughter’s funeral. The consequences of this confrontation is both tragic and dire and Jace is square in the middle of it as he is asked to represent the grieving parents. Concurrently to Jace’s case we read about the shady motives and dealings of father daughter team Cal and Christine Connors and their attempt to stop the publication of an article written by a young and determined journalist that could see them both incarcerated. I found myself totally absorbed by the story about the Brimstone Bible Church and the legal challenges Jace and his team face bringing the case to trial. So absorbed was I in this matter that i found the Connors story somewhat annoyingly distracting at times, even though the story about the Connors and Leah is also quite gripping and is set to be the focus in the sequel to this book. The courtroom arguments really made this book a good read, but as fast paced and thrilling as I found this book, it lacked an emotional and psychological depth, which is fine if you are reading on holiday or whilst travelling, but for me the lack of characterisation of key people in the story slightly diminished this read. Lovely balanced review, I like it!